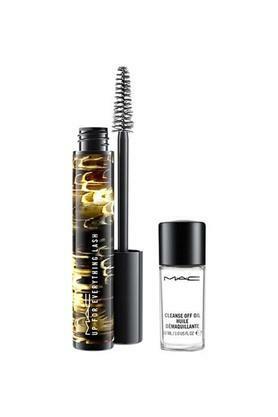 Waterproof and lifting, this mascara boosts lashes with 24hour unleashed curl and outofbounds voluptuous volume. 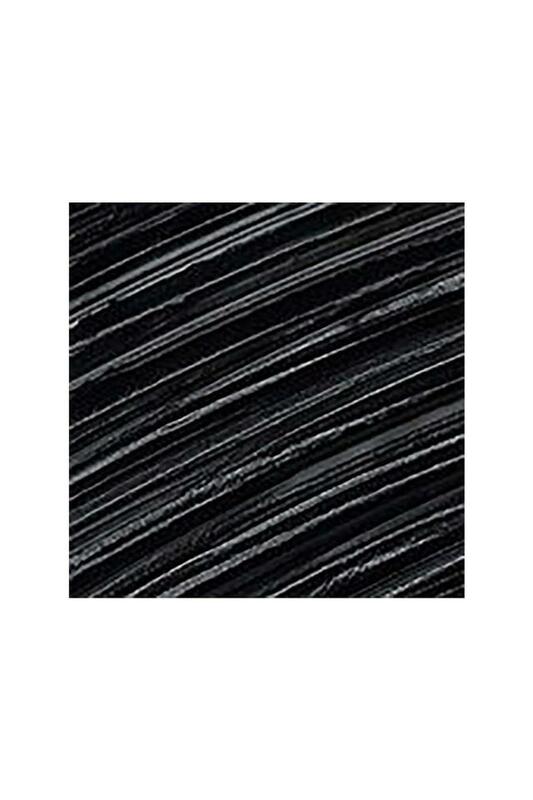 Like a bustier for lashes, it’s been developed specifically for straight and downwardfacing lashes to lift them up with a slick, patentleather black finish that stays the night and lasts all day. The lightweight gel formula prevents lashes from drooping so they stand and command attention. Stay up for anything, be up for everything. Best removed with M·A·C Cleanse Off Oil: Gently massage into lashes using fingertips, then rinse thoroughly.